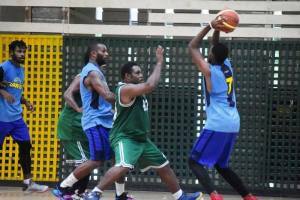 The new commitee are excited with their new positions and are looking for avenues to get young children playing basketball. 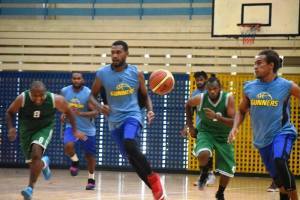 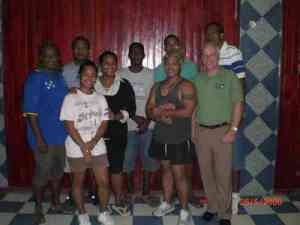 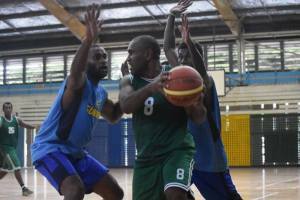 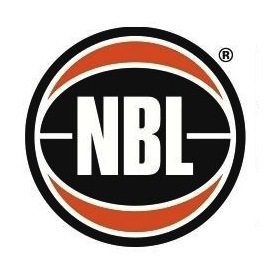 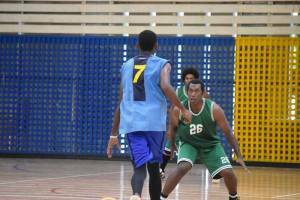 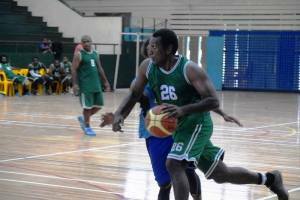 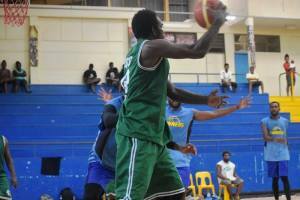 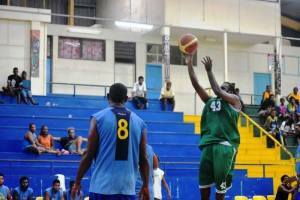 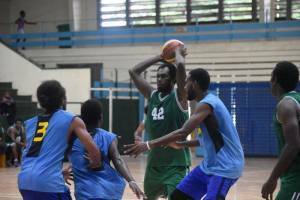 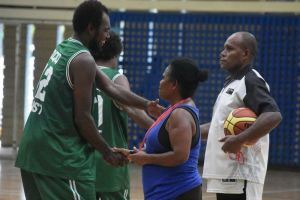 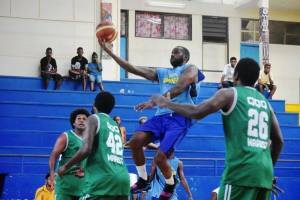 Solomon Islands can expect to see basketball on the rise once again in the country. Thankyou to everyone for their support.